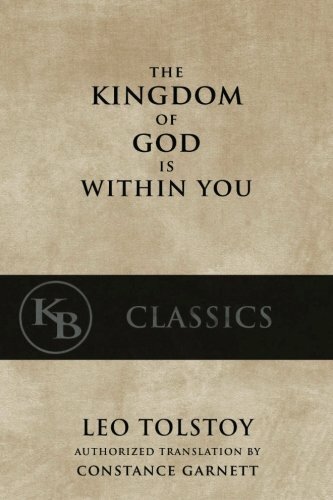 “The Kingdom of God Is Within You” is Leo Tolstoy’s magnum opus of philosophy and religious thought. 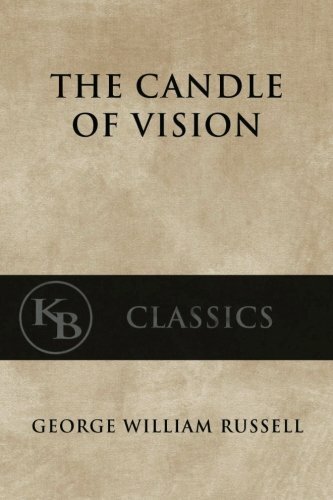 The book is cited by Mahatma Gandhi as one of the chief influences in the development of his philosophy of non-violence. 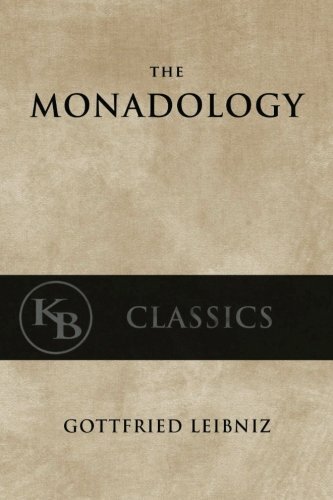 Tolstoy takes the reader to the heart of the message of Jesus Christ, laying aside the common dogmas of the church in favor of a literal understanding of Christ’s teachings. 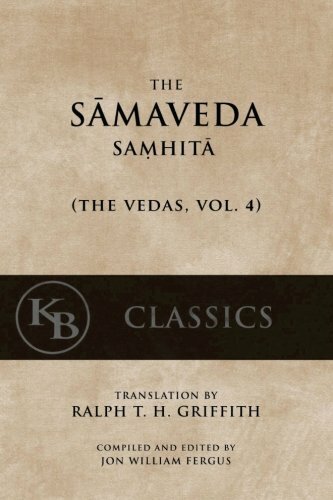 This brings his philosophy to one of strict non-violence and a complete overhaul of the structures of modern society. The work is a masterpiece in the realm of Christianity.